Rodgers & Hammerstein, Sony Music Entertainment and Twentieth Century Fox proudly honors the 50th Anniversary of the 1965 box office smash and five-time Academy Award®-winning The Sound of Music, with an unprecedented year-long company-wide celebration highlighted by theatrical and home entertainment releases, and a spectacular slate of cross-company and promotional partnerships that will bring one of the world’s most ‘favorite things,’ to millions around the globe. The unparalleled golden anniversary of the film’s premiere will launch on 2nd March 2015 with the release of the 50th Anniversary 2-Disc Edition on Blu-ray™, DVD and Digital HD. Beautifully restored, the 50th Anniversary 2-Disc Blu-ray™ features the all-new documentary “The Sound of a City: Julie Andrews Returns to Salzburg,” detailing Andrews' recent return to the magical city where she filmed her iconic role Maria half a century ago! Legacy Recordings, the catalog division of Sony Music Entertainment, will celebrate the beloved movie musical with a newly remastered and expanded 50th anniversary edition available 9th March 2015. 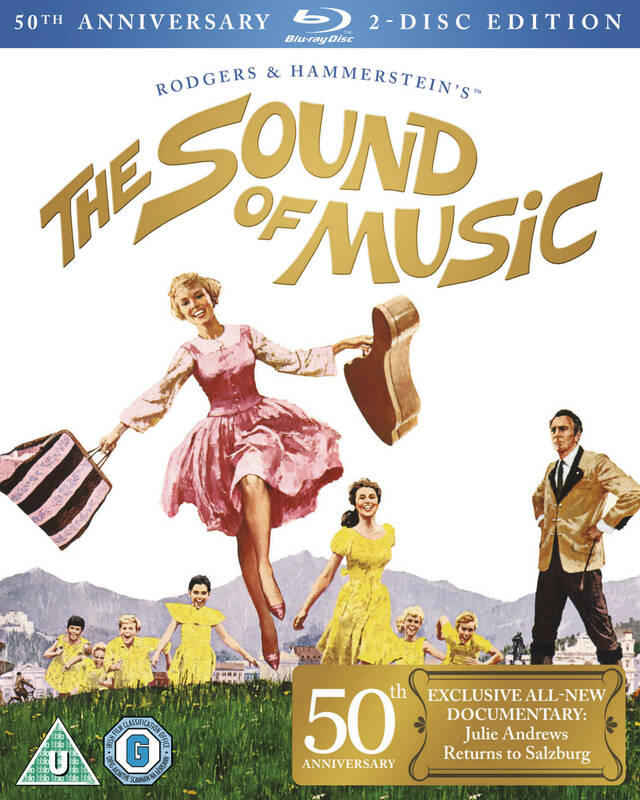 THE SOUND OF MUSIC – 50th ANNIVERSARY EDITION will feature previously unreleased orchestral cues from the Academy Award-winning score, and all vocal performances on one CD for the first time. The treasured film will once again proudly shine on the big screen in commemoration of this special anniversary. Through a Fox partnership with Cineworld and Picturehouse cinemas, a beautifully restored version of the film will be shown for 2 days only this Mother’s Day on 15th & 16th March. 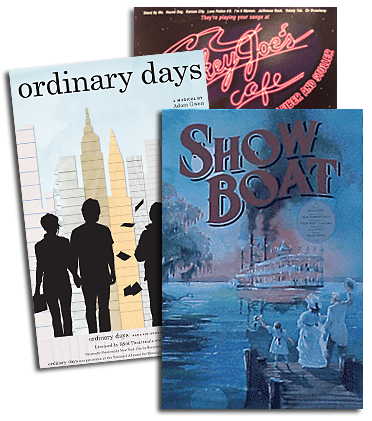 Four new books are being published in 2015 to coincide with the anniversary, and focusing on the film. They are: The Sound of Music Companion - 50th Anniversary Edition(Laurence Maslon, Pavilion/Rizzoli); The Sound of Music Story (Tom Santopietro, St. Martin's Press); Sound of Music FAQ (Barry Monush, Applause Books); and The Sound of Music: BFI Film Classics (Caryl Flinn, BFI).